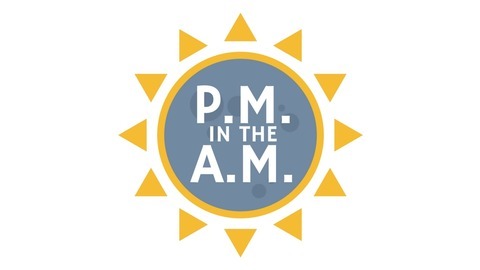 Welcome to PM in the AM, a podcast recorded in the morning, posted in the morning that you're probably listening to during the day. Cory, Cody and Jordan talk about everything and also nothing at the same time. 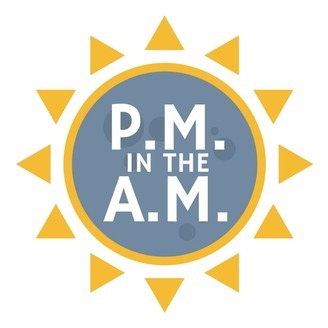 The M and the P's discuss very important "Would You Rather?" topics and also Wizard 101.